Will Your Leads Ultimately Pay Off? 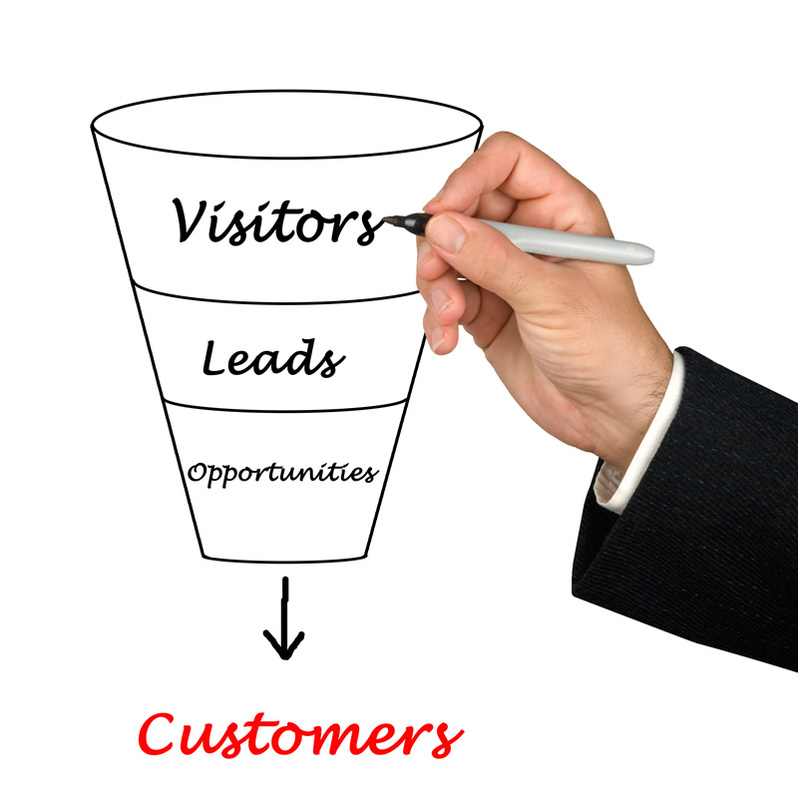 Good leads and bad leads…part of your job may be discerning between the two. Some people may think that a bad lead is better than no lead, but in reality and in practicality, it’s not. A bad lead can waste your time and resources, which in turn leads to monetary loss. Also, if you are following up on bad leads, you’re not following up on the good ones. That being said, it’s important to get a sense for a good lead or a bad lead, so you spend your time with the good ones. Maybe you are aware of a possible lead so you go down that road. When things are pointing in the direction of a bad lead, let it go and move on. But sometimes it’s tough to tell, and you may think there’s just that little possibility…. These companies will request information from you, maybe even a sales consultation. The engagement is frequent and two sided – it’s not all you. The company itself is a good fit for your product or service. Phone calls and emails go unanswered. No visits to your site. Besides those general concepts, you can get a sense of the lead interest by doing a few things yourself. Let’s take a look at Good lead or bad lead? 5 ways to know? 1.What is their real need/desire for what you’re selling? – This goes back to knowing your audience and knowing their needs. If they can use you or need you, it could be a good one. Do they have money? – Maybe the need and the interest are there, but if the finances aren’t, this lead isn’t a good one. Perhaps keep them in mind for future consideration when the company and budget has grown, but for now, focus on prospects that have the finances to be a valid customer. Are you connected with the right person? – Maybe this seems like a fantastic lead, but when it comes time to talk money and commitment, the person you’ve been dealing with comes up blank. Sure, you don’t always start with the financial side of a company, but there should be some integration and if you’re talking to the wrong people, the lead could be a weak one. Is it the right time? – Perhaps this company needs and wants your product, but they just spent their budget on something else. Or maybe the focus is somewhere else right now. Find out about priorities and timing, and if these things are off, come back later. Listen – You can get a lot of this information by listening to your customers and leads. When you ask questions, listen to the answers. It may not always be what you want to hear, but it’s important. Maybe it’s just not a good lead for now, or maybe it’s a waste of time altogether. Remember, if a lead isn’t currently what you want, don’t waste time with it. Your time is valuable. Your employee’s time is valuable. When you’re working on a good lead, you’re on the road to making money. Sometimes it may take a little time, but payout should be worth it. But when a lead is looking like it probably will never come to fruition, when there is no interest or need or funding, let it go and focus on the strong leads. About the Author: Heather Legg is an independent writer who covers topics related to small business, working from home and social media. Previous postCan an SEO Agency Put You Over the Top with Content Marketing?